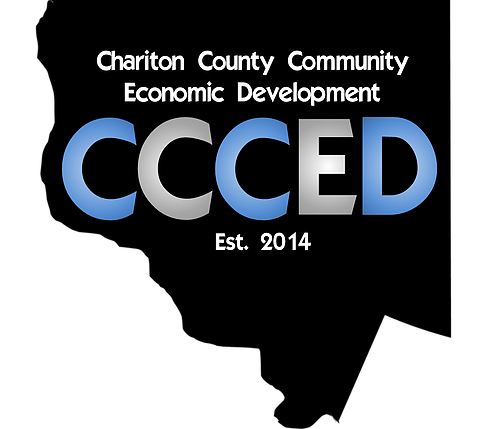 The Chariton County Community Economic Development (CCCED) Board strategically supports the Brunswick area and the greater Chariton County, located in the northcentral part of Missouri. A committee working with the Chariton County Director of Community & Economic Development and the County Commissioners, the board was chartered in 2014, when the Community Betterment Foundation moved for a separate board to manage oversight of economic development. CCCED Board formulates the strategic planning for Chariton County and oversees programs to benefit the towns and citizens of the county. The Certified Sites Program is a focal point the board aims to accomplish, along with marketing and business retention. Chariton County, Missouri is a certified Work Ready Community. For more information about the board, see the Chariton County Community Economic Development website.